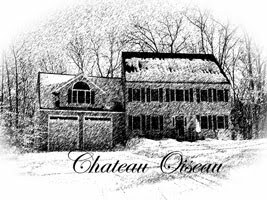 Chateau Oiseau: The Fall 2010 Grapes are here! The Fall 2010 Grapes are here! Next I dumped 100 mL of 5% meta solution on the grapes to kill bacteria and took some measurements. 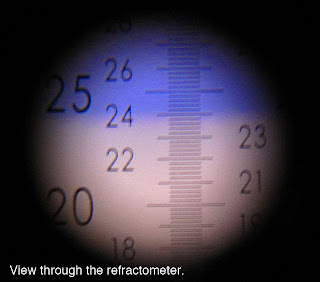 I used my refractometer to test the brix since there wasn't enough free juice in there to easily get a hydrometer in. 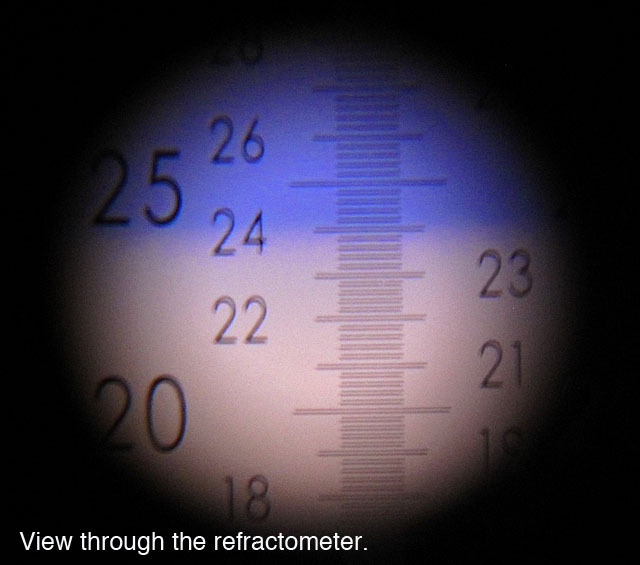 Also, I'm a geek and I like the refractometer. 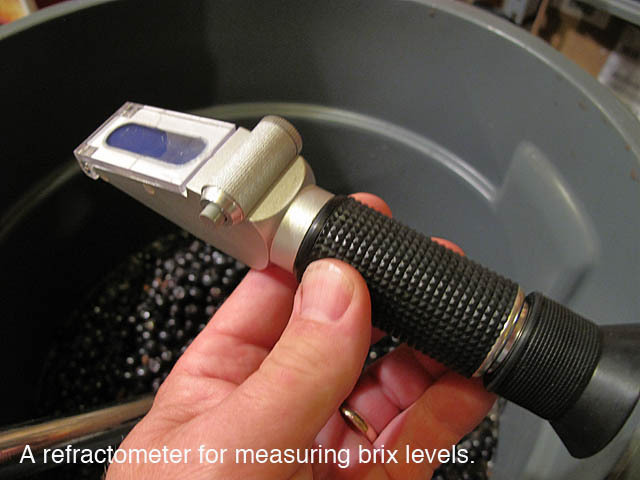 I have been using it to measure the brix of table grapes, wild grapes...pretty much any grape I see...just for fun. 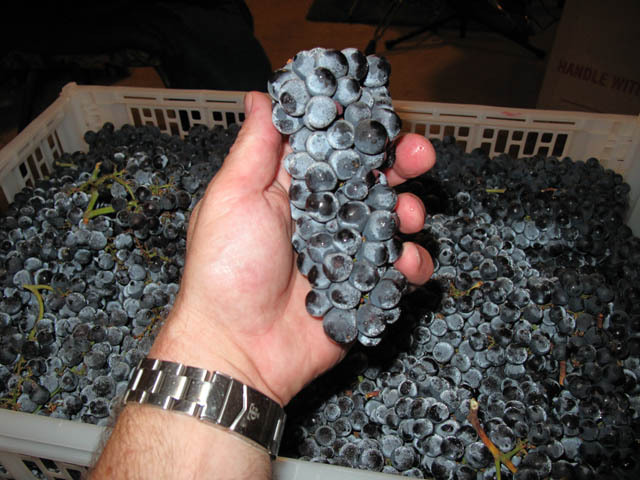 My friend Steve who got the same exact grapes on the same day as me came up with a pH of 3.4, so I'll calibrate my pH meter and check this again in a few days. Since the sugar and acid levels looked good, I could start fermentation without having to mess with anything. But the must was too cold. 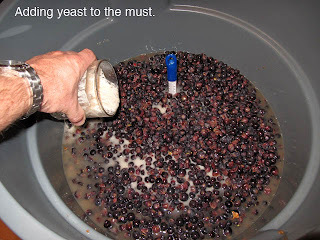 One of the tips I got from Benoit Germain back in May is to start the fermentation cold so that the yeast gets going before the temperature is high enough for bacteria to take over. Doing it this way, once temperature of the fermentation starts coming up, the CO2 made by the yeast will help protect the must from bacteria. Benoit's advice was to introduce the yeast at 60 degrees and let it get going slowly over a few days, rather than try to warm the must prior to introducing yeast. This is just an invitation to bacterial infection. 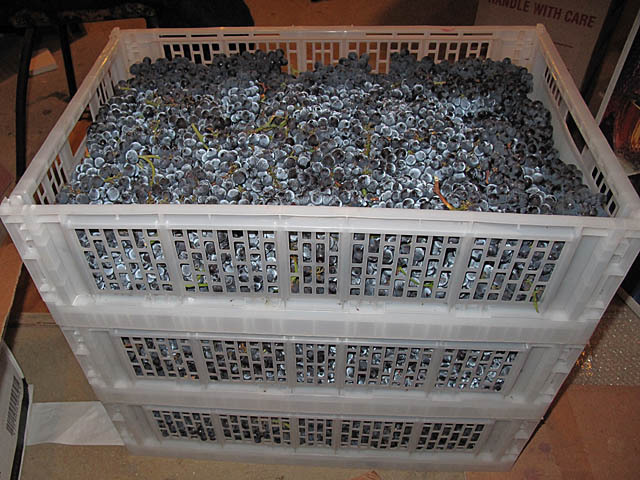 So this morning, the must was up to 60 degrees (cellar is currently 64 degrees). 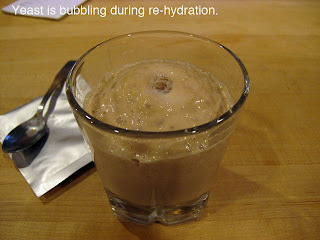 I re-hydrated the yeast (RC212) in water with a teaspoon of sugar. Within an hour it was a foaming cup full of happy yeast cells. I dumped them on top of the must. (Never stir them in...they need oxygen to get going so you dump them on top and give them a day before stirring or punching). By tomorrow I hope to have a nice bubbling cauldron of happy yeast!